From the ever-fabulous Cake Wrecks blog, which I never would have found without my dear BFF. ← Jentasmic: Who Are You Calling Geek? 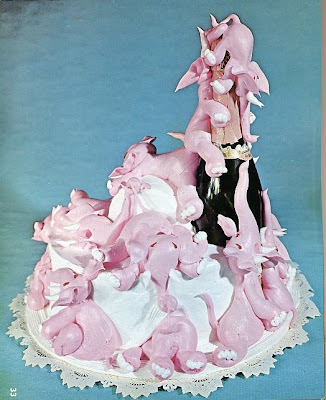 as this appears to be ~ 70% frosting and 10% champagne, i would LOVE it!